Content management of multimedia information is an important foundational technology for information society. Content-based multimedia database engine: MIR is a prototype that can be embedded into object-relational DBMS. 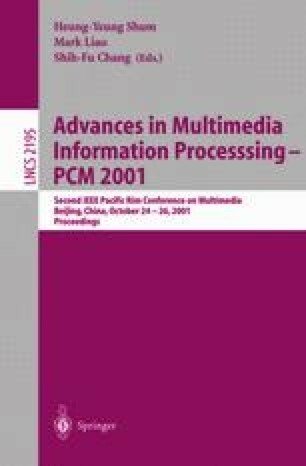 In this paper, we present the architecture of MIR that integrates information retrieval with data retrieval into database query, supporting contentbased populating, manipulating and maintenances for multimedia database system. Then the data model describing visual features, content clues and spatiotemporal characteristics of multimedia data types is introduced, which provides an interval content-compression for multimedia data in database system. Finally, some content-based query schemes implemented in MIR are given.